If you’re looking to reach young families, kid’s ministry is the most important ministry in your church. 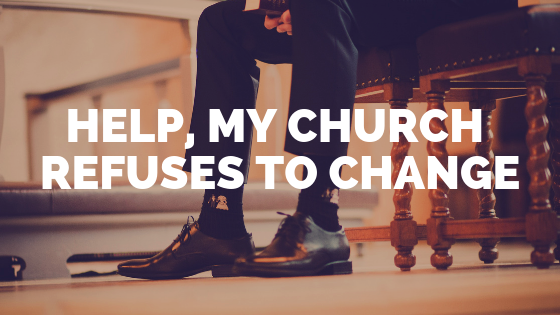 Unfortunately, this is one of the biggest struggles of the small town and rural church, and it doesn’t have to be. You can do kid’s ministry well with a small budget and even a small number of committed volunteers. 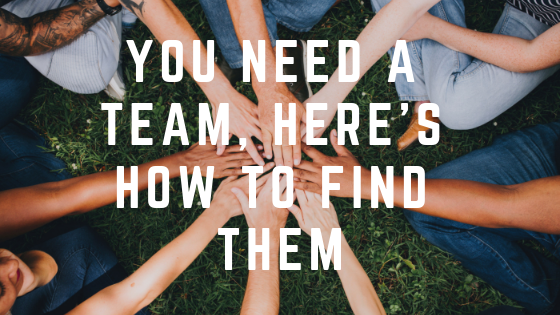 I outline the five ingredients to a great kid’s ministry in this post. The church I serve didn’t do a lot of things right when it started out twelve years ago. This is the one thing they did, and it held the church together during those early days when we were trying to figure everything else out. 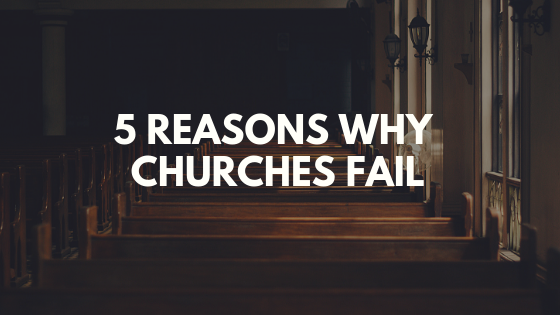 If you want to keep guests coming back to your church, you have to get this right. 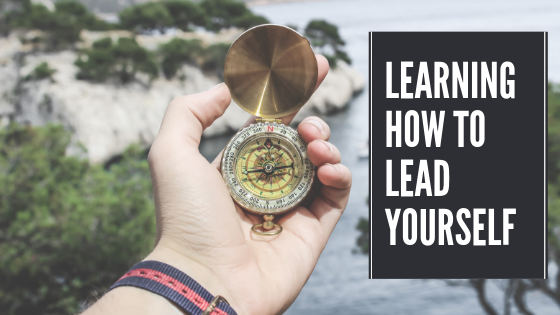 I share a few ideas on how you can do that in this post. What about simply tracking the numbers? Numbers don’t lie. Set goals to increase by a certain percentage in each area. Hey William, I’m actually working on an evaluation tool right now that’s based around the numbers in different areas. I hope to have it ready to share by January. I’ll make sure to send it to you. Yep, make sure your subscribed to the blog and I’ll share it with all my subscribers when it’s finished. The premise for such “ministries” take different shape and manifestation, depending in whether the church congregation is organic, meeting in homes or in more relational settings as opposed to meeting in a building designed for religious activities. 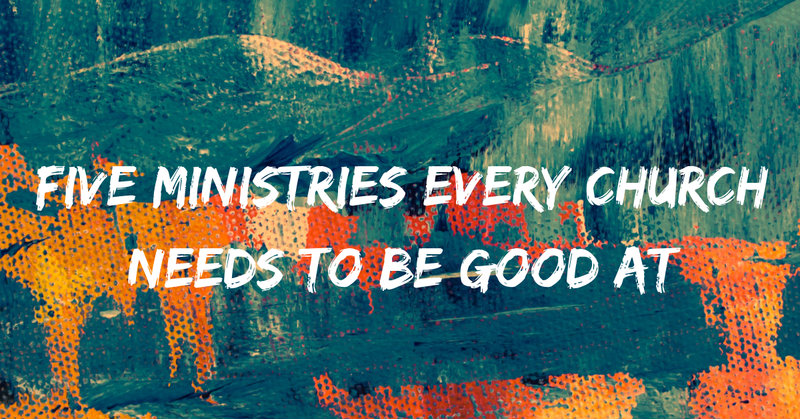 Not only the actual ministries but the actual service of those giving leadership and service to others, that whole set up and expression is vastly different than in a traditional church set up. Sam, that’s certainly true. The thoughts I’m sharing would have to be tweaked quite a bit for a church meeting in homes. Thanks for the comment. Hey Travis this is excellent. Where would you see developing leaders of key departments in your list of priorities or is that more a pastoral responsibility rather than a church focus? I apologize I must have missed your comment when you sent it. Leadership development is a huge focus for us as a church. We haven’t exactly figured it all out yet, but we’re definitely trying. It’s our top priority in 2019.